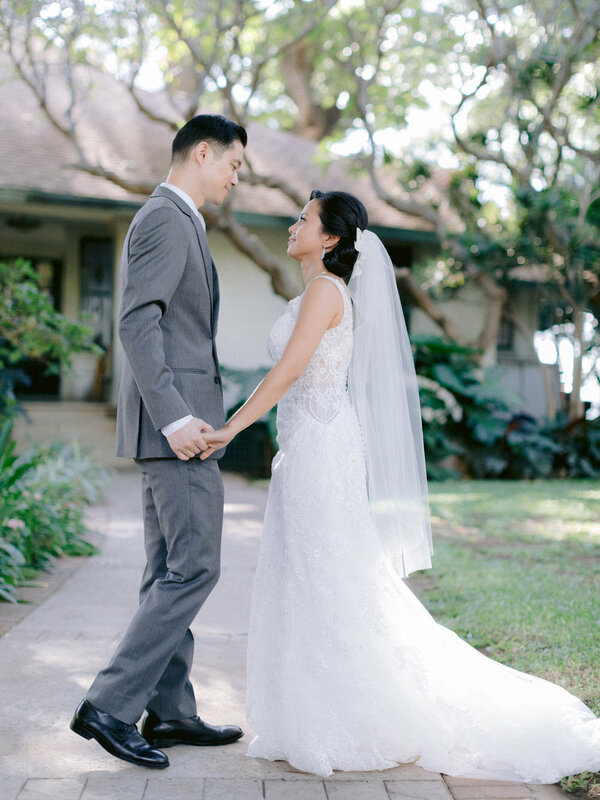 Congratulations Marinelle & Justin! 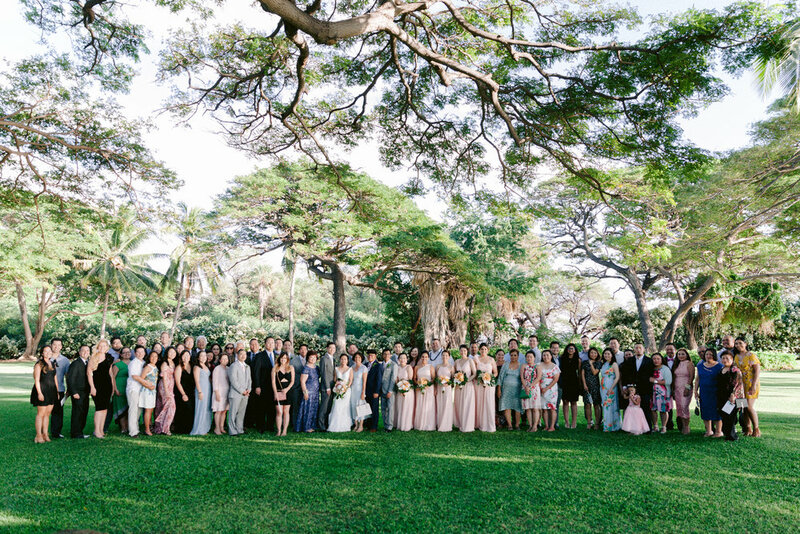 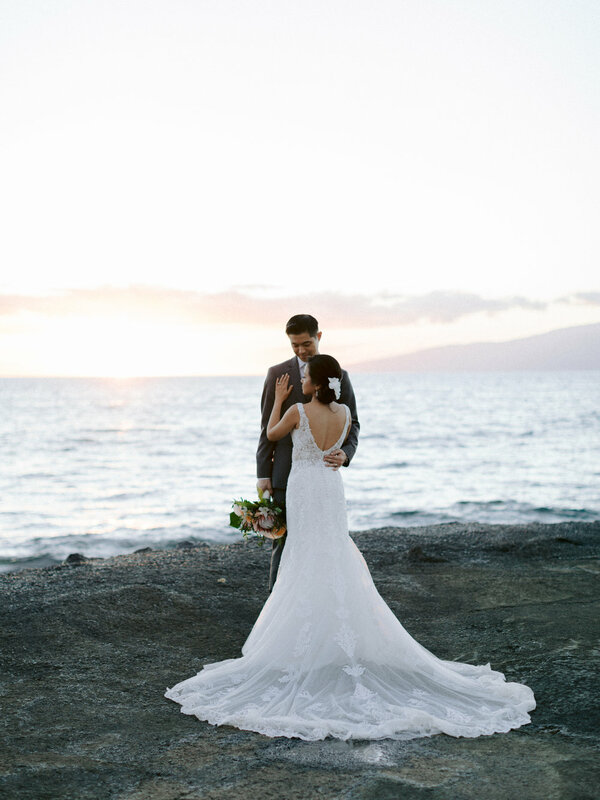 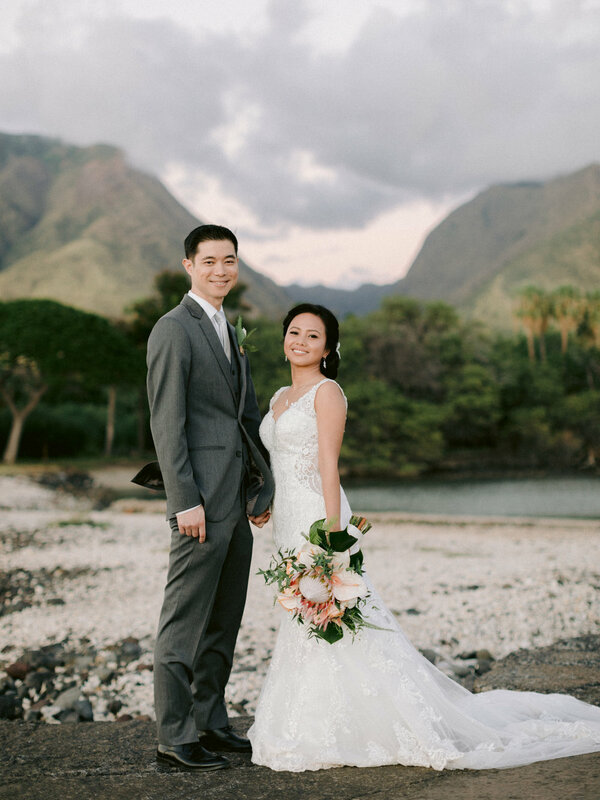 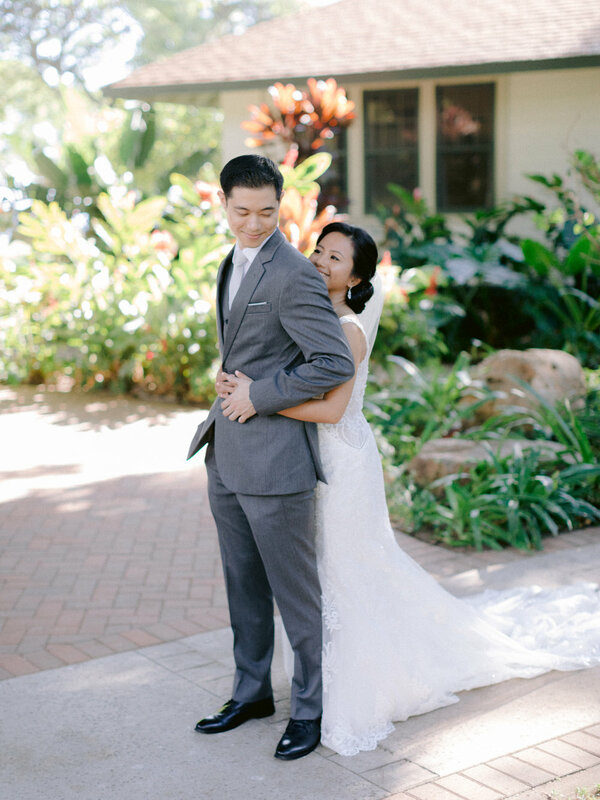 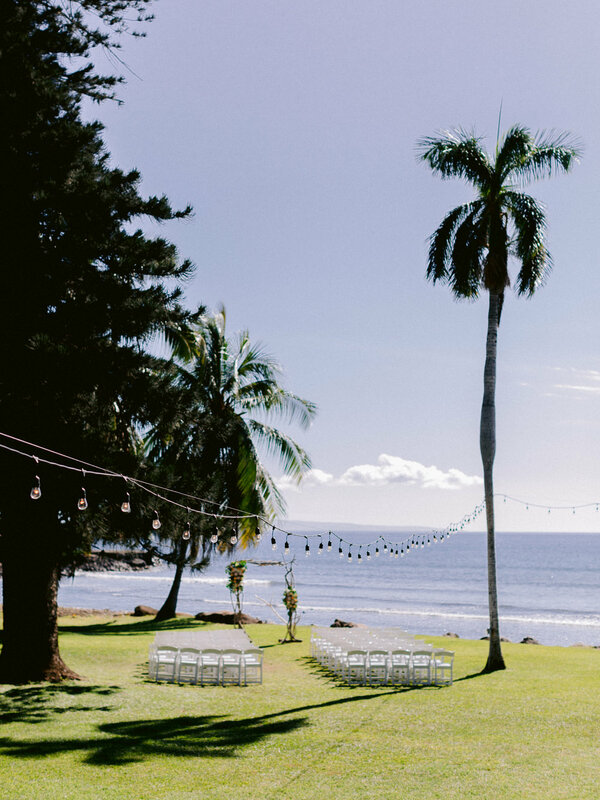 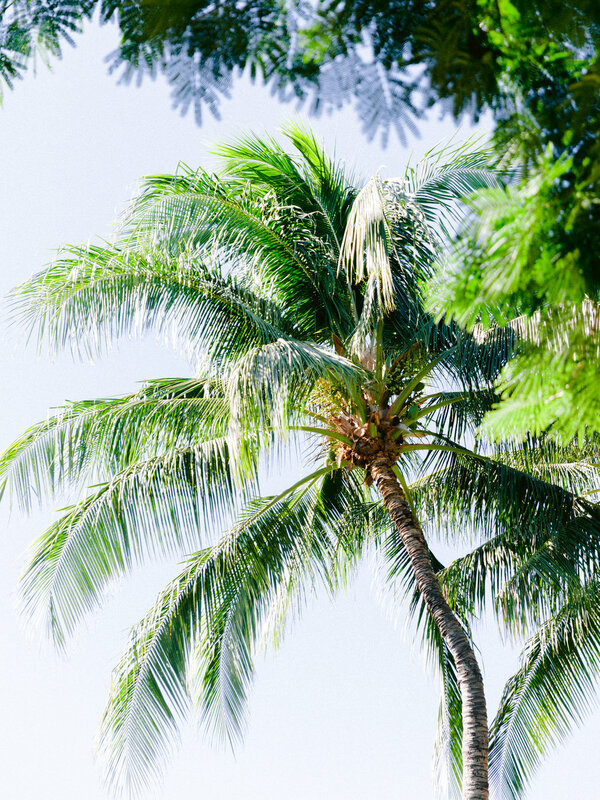 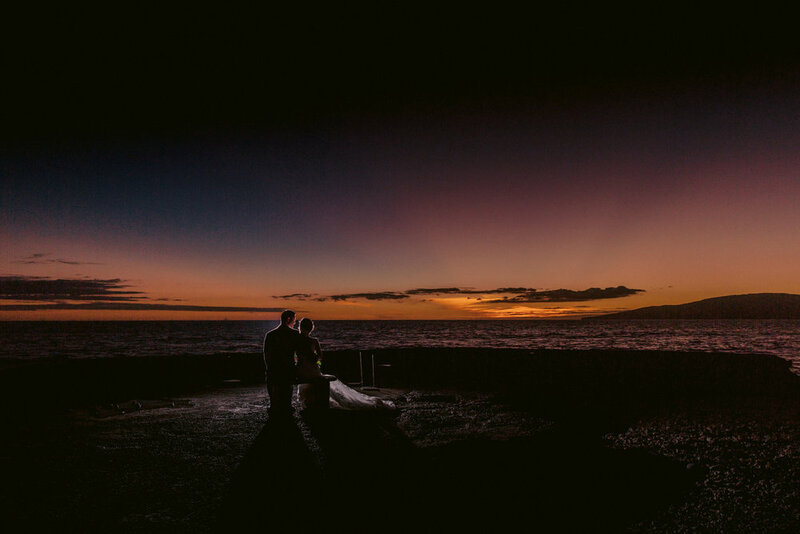 These two had such a beautiful wedding at the Olowalu Plantation House on Maui. 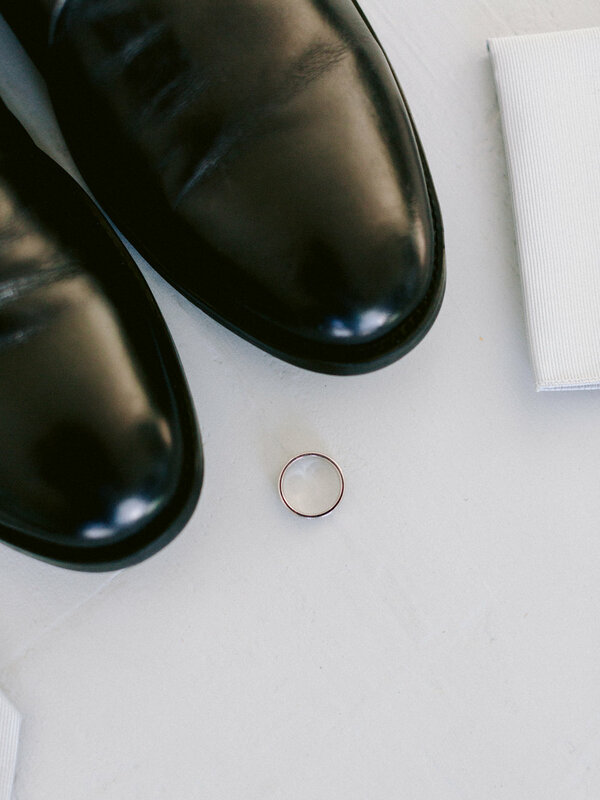 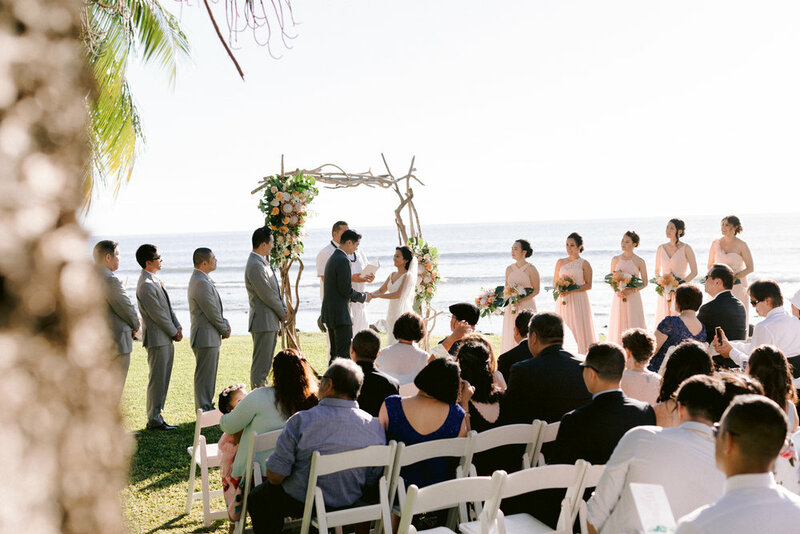 Their ceremony was filled with lots of love, joy and happiness. 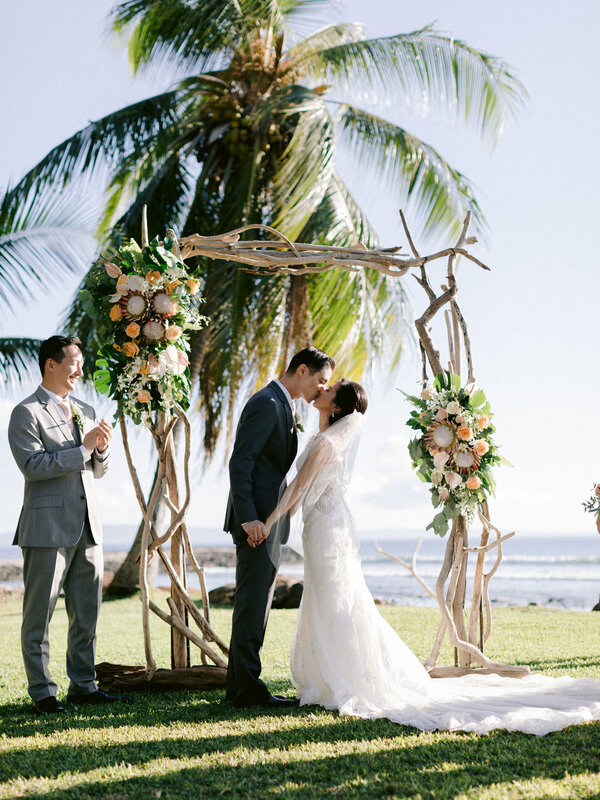 They said their “I Do’s” under a gorgeous driftwood arch adorned with roses & king proteas which complimented Marinelle’s bouquet perfectly. 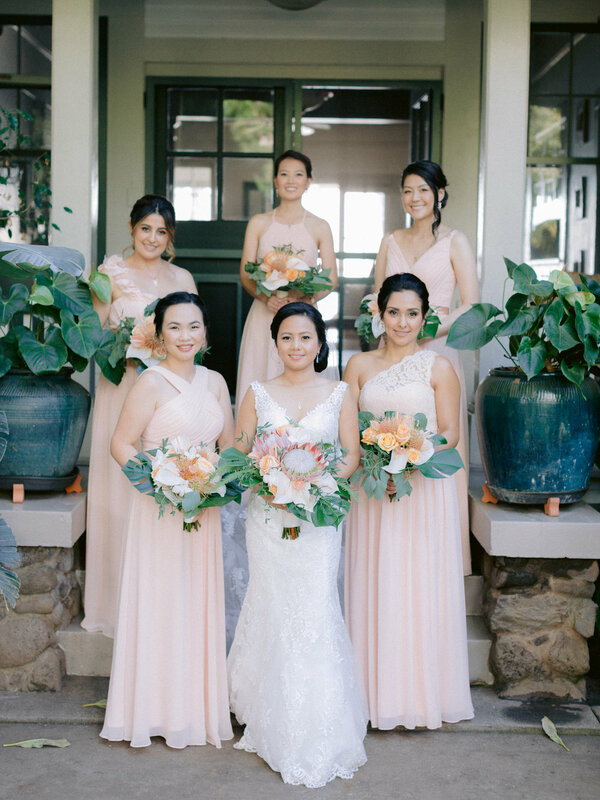 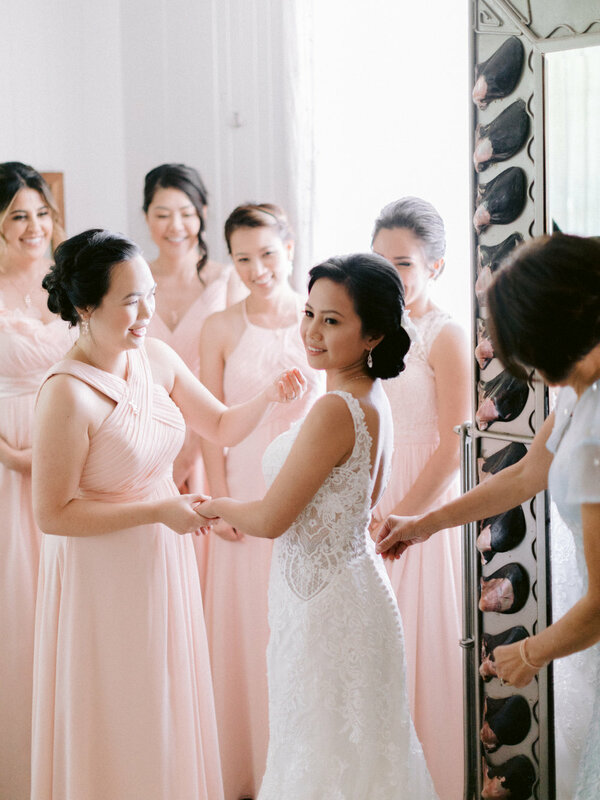 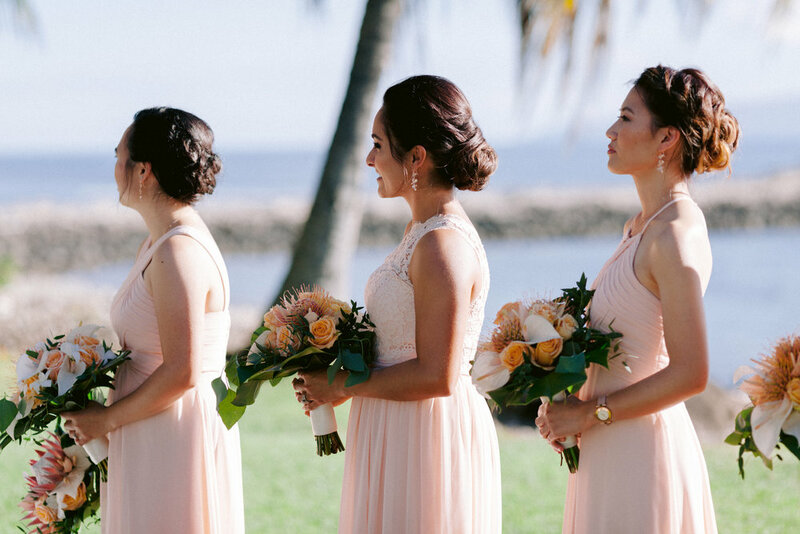 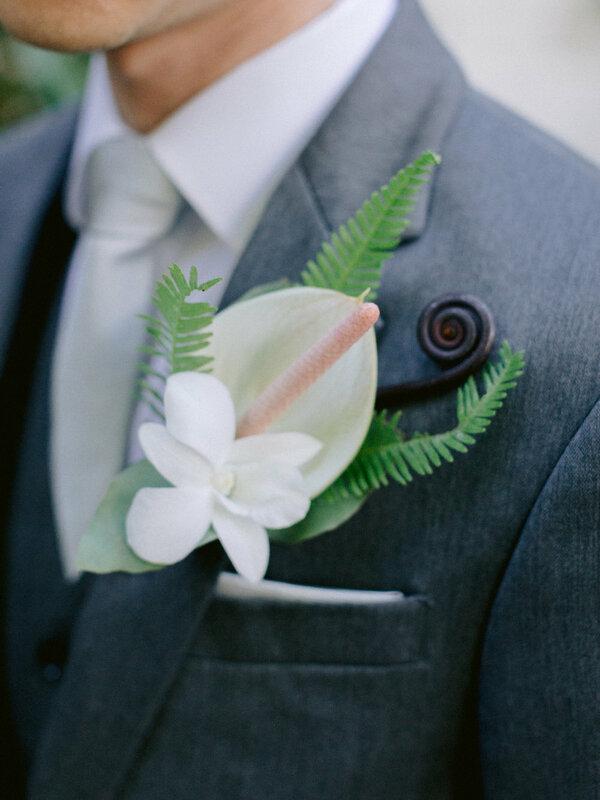 They incorporated many tropical elements but kept it soft with various blush and coral tones. 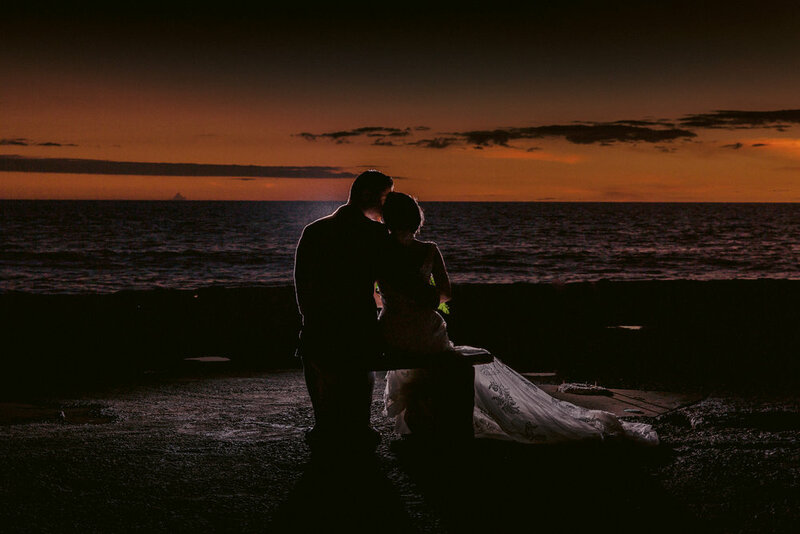 Mahalo to Jacqueline Ishikawa of WOW for planning this wonderful event and to Chris Evans Photography for the stunning images. 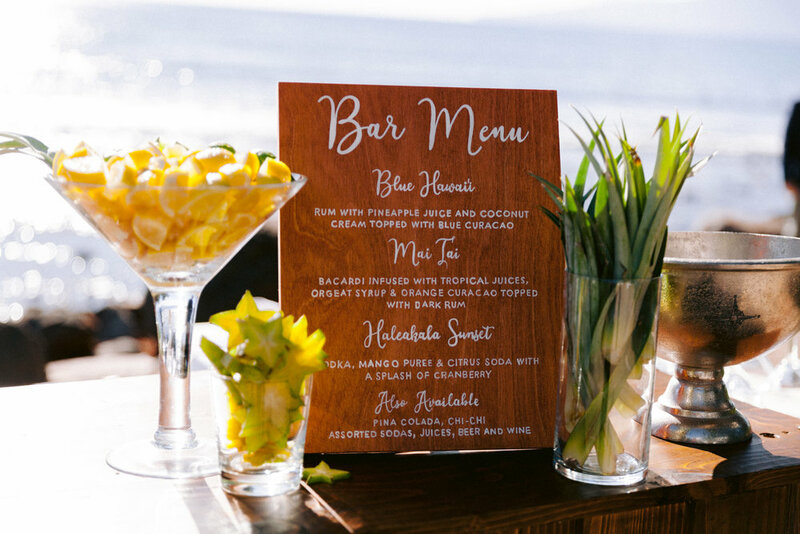 Tipsy Tuesday - Food, Glorious Food!